Citizens have lodged complaints against the Evanston Post office on Davis Street. Aldermen are moving to draft a letter to U.S. Rep. Jan Schakowsky in order to address the complaints. Aldermen said Monday they planned to respond to complaints regarding postal delivery in certain wards. Residents have cited erratic delivery times and late delivery of their mail, as well as frequent changes in the letter carriers themselves. 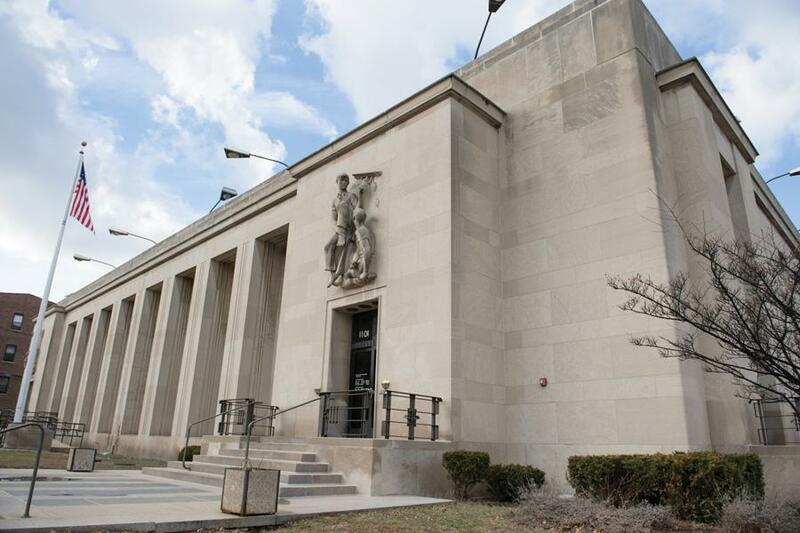 Following a series of complaints lodged by residents and aldermen, members of the Administration and Public Works Committee will draft a letter to U.S. Rep. Jan Schakowsky (D-Ill.) asking her to contact the United States Postal Service on their behalf. Ald. Marissa Wynne (3rd) said she thought of the idea to contact Schakowsky after being introduced to the tactic while working for a congressman in Washington. The postal service issue was raised at a committee meeting to discuss renewing and expanding the city’s lease on a parking space at 1800 Maple Ave. Members decided to move forward with the lease expansion, citing the proximity of businesses and restaurants to the parking lot. Ald. Delores Holmes (5th) and Ald. Ann Rainey (8th) both voiced concerns about mail delivery in their wards at Monday’s meeting. She and Wynne agreed that the best way to move forward was to have city staff draft a letter to send from council members to Schakowsky. The letter would ask the congresswoman to contact the postal service on behalf of the city. Because the postal service is administered on a federal level, it is easier to address concerns through a member of Congress than to go about it at the local level. Wynne said city officials have successfully employed this strategy in the past.